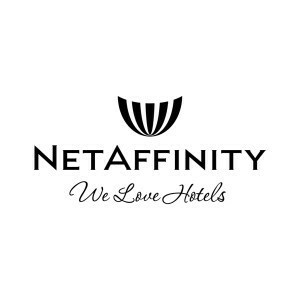 Net Affinity’s booking engine processes and analyses tons of bookings every day. 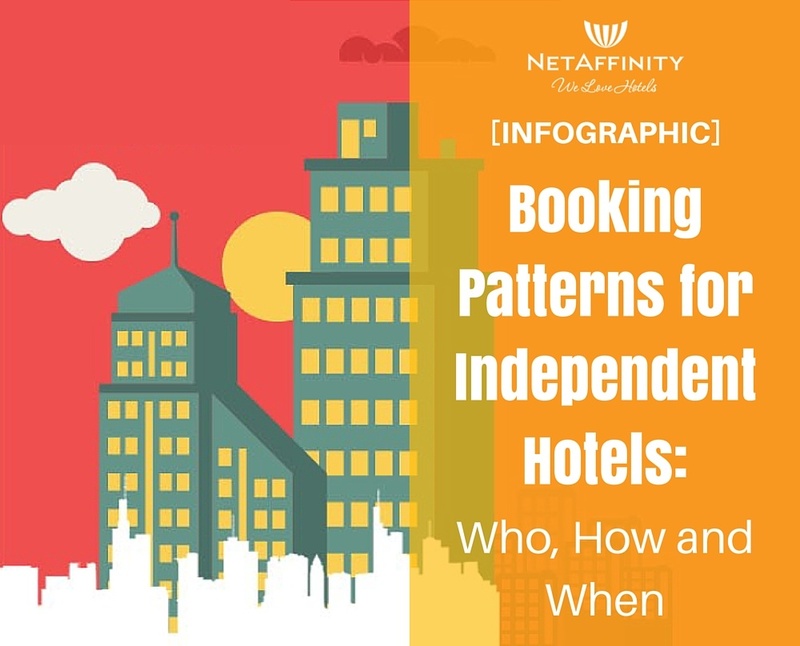 Looking at that data, they realized they’re sitting on a whole lot of information on booking patterns for independent hotels: the pile of gold beneath the mountain of numbers. So, they decided to do a little digging. Today, they are sharing, the most interesting booking patterns of the last quarter of a million bookings to go through their booking engine. This will tell you who books, how they book, and when they book. 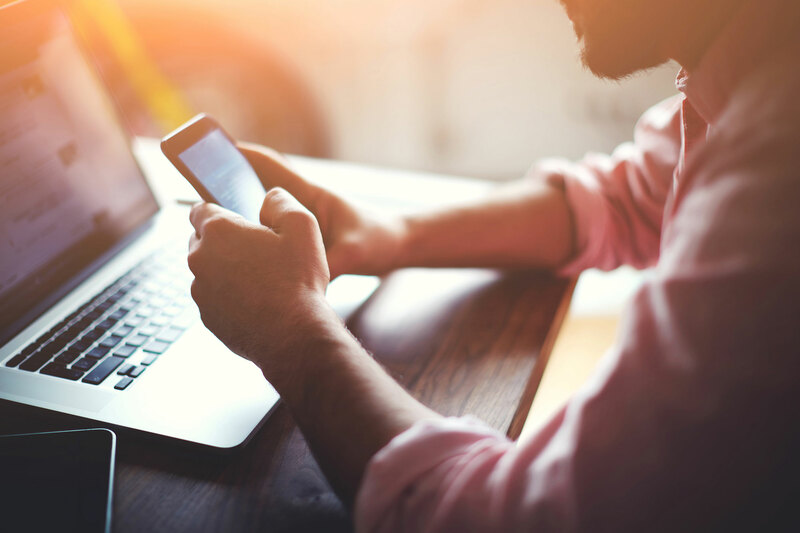 The most surprising feature they found was the fact that over one-fifth of all bookings were made on mobile. That’s extremely significant, and way up from where their data had mobile bookings a year ago. 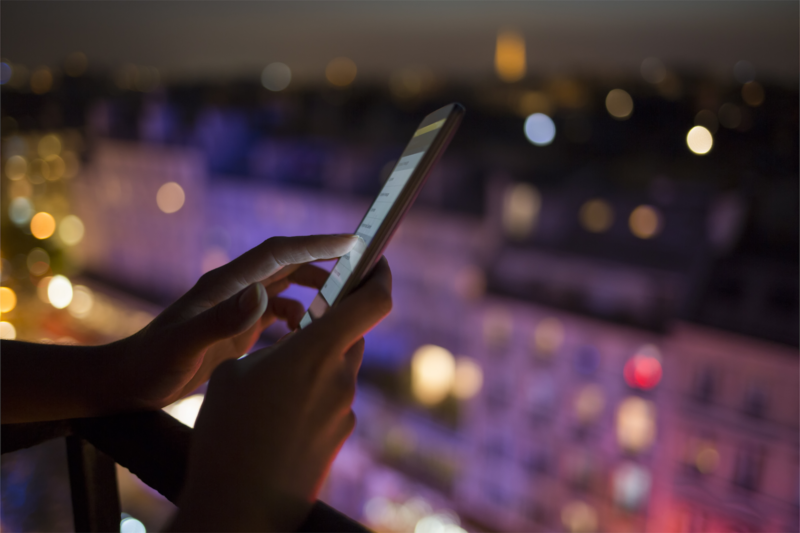 Mobile is important both in the wider field of travel and for independent hotels. 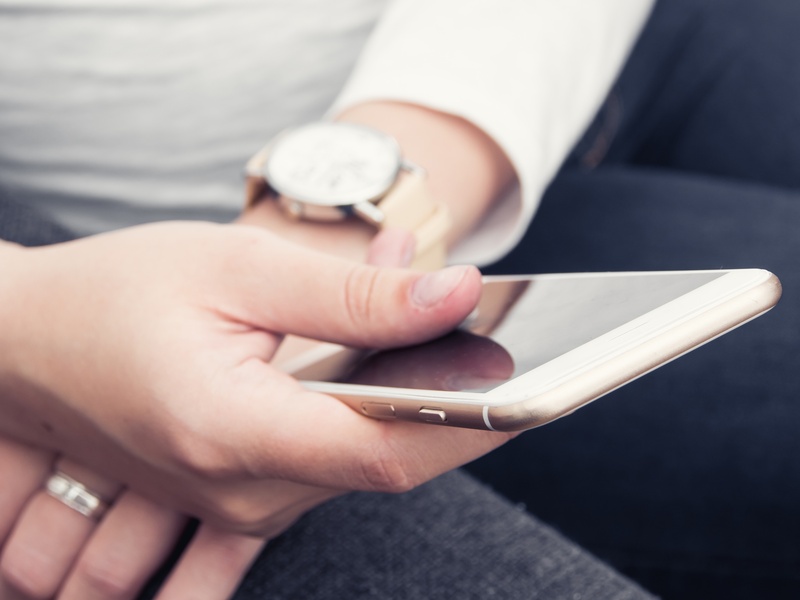 Mobile bookings aren’t a phenomenon for big chains or OTAs to claim alone – they’re sweeping independent hoteliers too. This is partially due to more hotels making sure their websites are responsive on mobile and optimising for conversions on those devices. It also has to do with technology improving, potential guests getting more comfortable with their phones and tablets, and the many and varied ways there now are to pay on mobile. 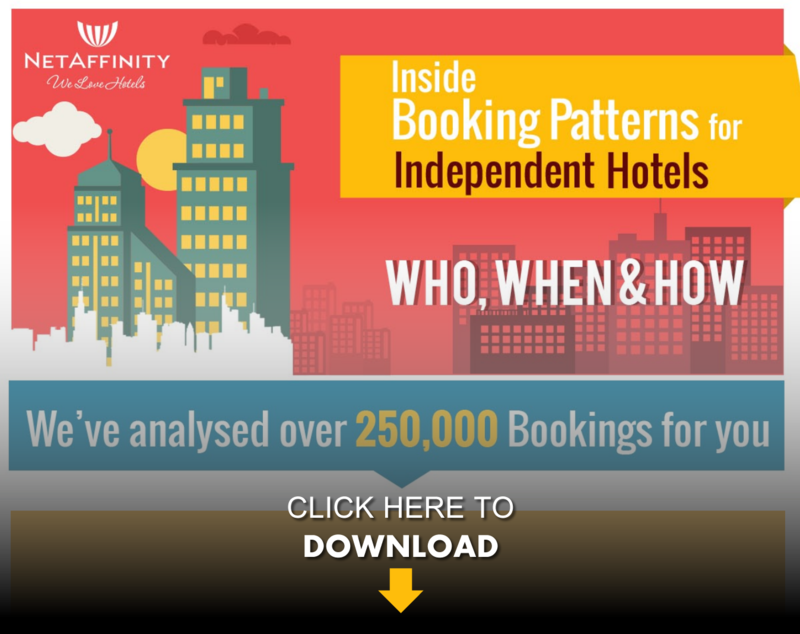 Netaffinity has also uncovered booking patterns by age, by gender, by month, and much more. For the rest of the valuable data they dug up in their analysis, check out the infographic here.